The Compact Line range of digital pianos provide an excellent introduction to Kawai quality, and are ideally suited to pianists that require a modern, slimline instrument without wishing to sacrifice touch authenticity or tonal quality. 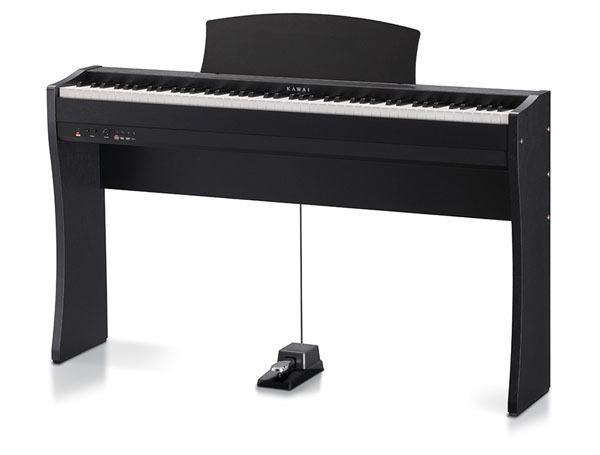 The CL Series instruments are the base models in the Kawai digital piano range, and provide a solid introduction to the Kawai range at an attractive price. We recommend the CL Series digital pianos to anyone looking for a serious instrument with an authentic piano sound, compact dimensions to fit the smallest room with ease and an affordable price, without the complication of numerous extra features. Authentic touch, exceptional tone and enhanced features in a contemporary, slimline cabinet – the CL36 is a modern classic. 88 grade weighted keys, advanced Harmonic Imaging piano sound and a beautiful slimline cabinet. 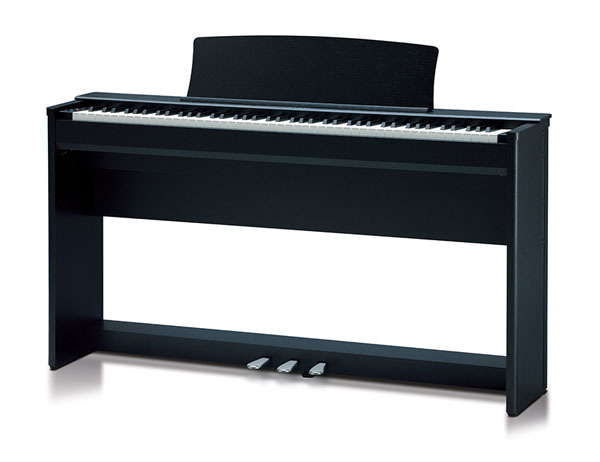 The CL26 is an uncomplicated, highly enjoyable piano experience at an affordable price.